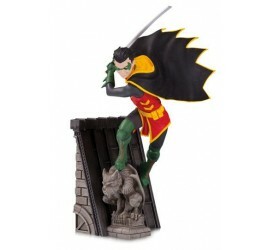 Following the success of the Teen Titans multi-part sta..
Na na na na na na na na BATMAN! 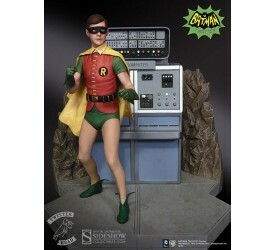 With its catchy..
Holy smokes, Batman! 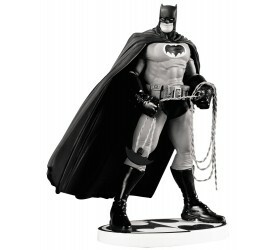 The crime-fighting hero of Goth.. 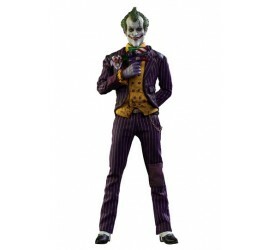 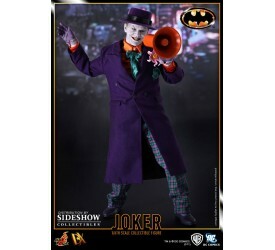 Sideshow Collectibles and Tweeterhead are proud to anno.. 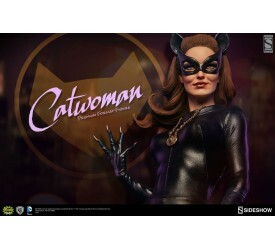 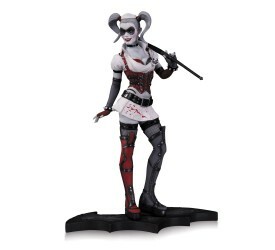 Sideshow Collectibles is thrilled to present Tweeterhea.. 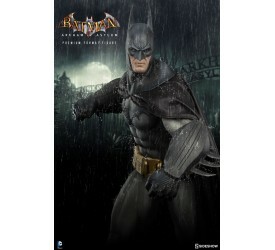 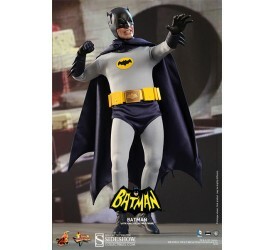 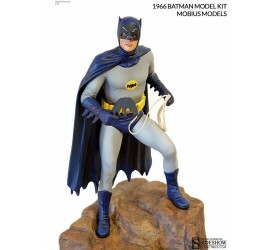 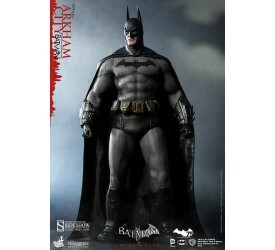 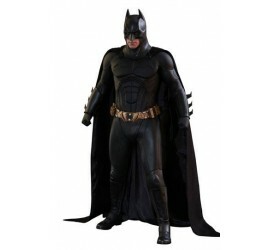 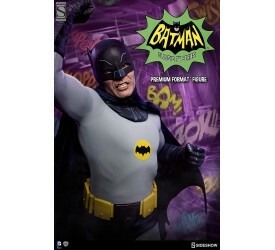 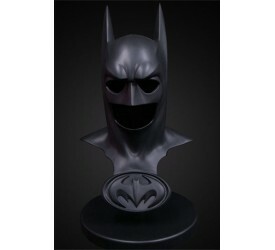 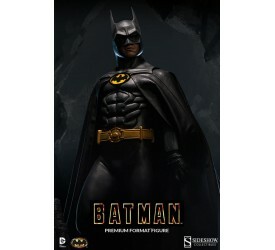 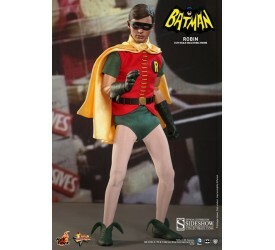 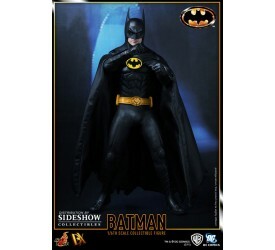 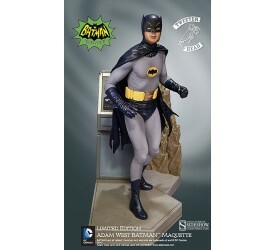 Sideshow Collectibles is proud to offer the 1966 Bat.. 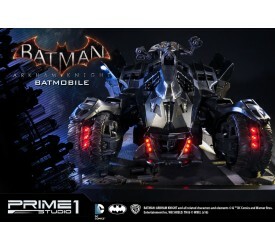 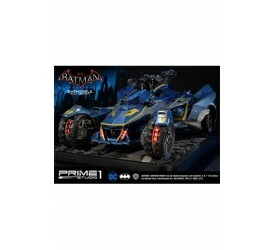 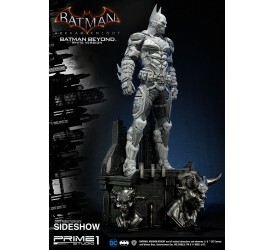 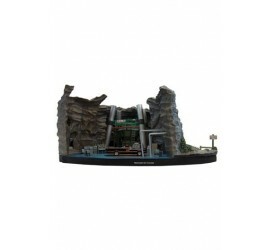 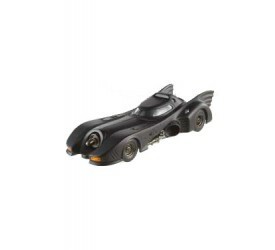 The Batcave has enjoyed many iterations over the years,.. 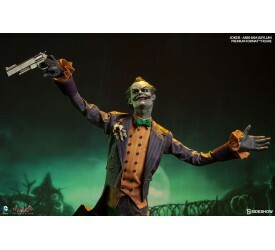 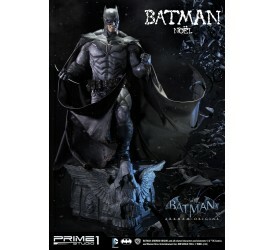 Sideshow Collectibles is proud to announce; amid highes.. 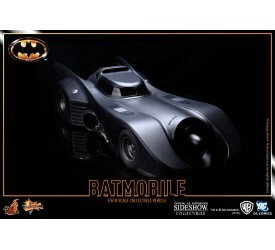 Sideshow Collectibles is proud to present the newest..
Laughter may be the best medicine, but with this car.. 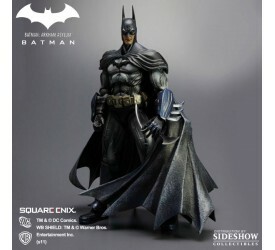 In Batman: Arkham Asylum, the game title that jumpstart..
You´d have to be committed to Arkham Asylum to not w..
Batman´s oldest ally and original Robin stands on hi.. 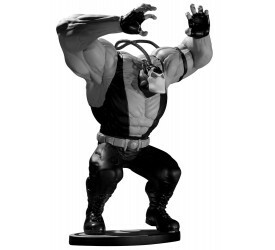 Knock, knock! 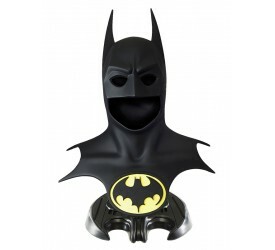 Who´s there? 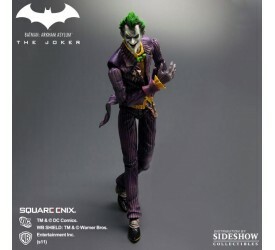 Why, it´s your old pal Mr.. 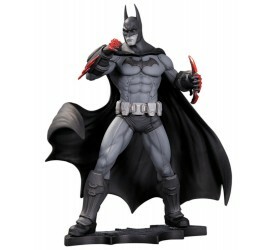 Since its debut, Batman: Arkham City has been an immens..
"Always defending the weak and the helpless. 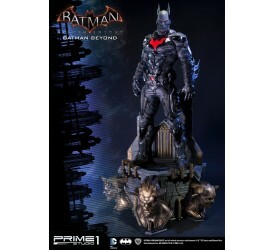 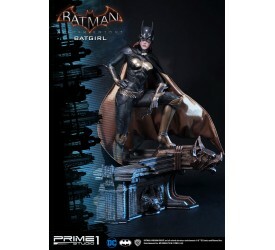 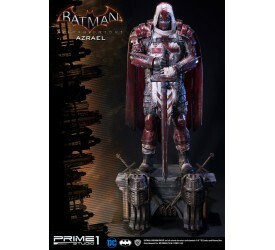 That&..
Prime 1 Studio is proud to present MMDC-15 AZRAEL from ..
Prime 1 Studio is proud to present MMDC-14 Batgirl from..
Prime 1 Studio is proud to present 1/3 scale Batman fro..
Prime 1 Studio is proud to present MMDC-10 Batman Beyon..
Prime 1 Studio is proud to present MMDC-10GL Batman Bey..
Prime 1 Studio is proud to present 1/3 scale Batman in ..
Prime 1 Studio is proud to present MMDC-09: Red Hood fr..
Prime 1 Studio is proud to present MMDC-06 ROBIN from t..
Prime 1 Studio is proud to present MMDC-11 Two Face fro..
Prime 1 Studio is proud to present MMDC-12 Nightwing fr..
Prime 1 Studio is proud to present the MMDC-03BL: 1970 ..
Prime 1 Studio is proud to present Premium Bust Collect..
Prime 1 Studio is proud to present MMDC-12RD: Nightwing..
Prime 1 Studio is proud to present the first 1:5 Scale ..
Prime 1 Studio is proud to present MMDC-20: Batman Flas..
Prime 1 Studio is proud to present MMDC-25: Catwoman fr..
Prime 1 Studio is proud to present MMDC-18: Scarecrow f.. 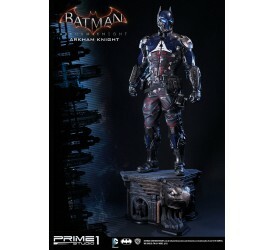 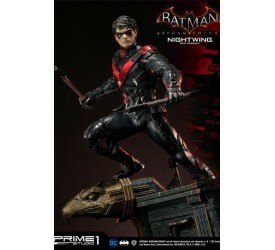 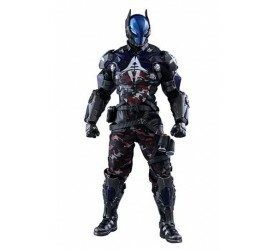 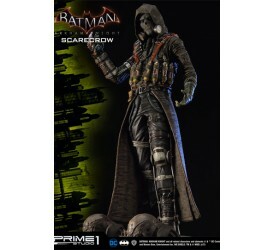 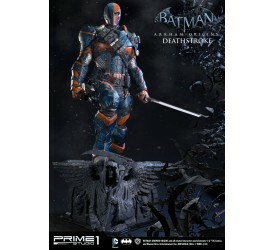 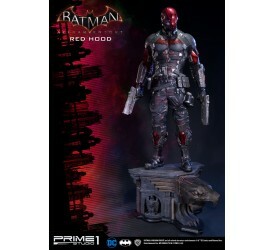 Since the introduction of the highly popular video game..
With a tremendous fan base for the Batman: Arkham serie..
Prime 1 Studio is proud to present MMDC-03 Batman Noel ..
Prime 1 Studio is proud to present MMDC-04 Deathstroke ..
Prime 1 Studio is proud to present MMDC-047M Bane from ..
Prime 1 Studio is proud to present MMDC-16 Batman from ..
Prime 1 Studio is proud to present MMDC-24: Batman Extr..
Prime 1 Studio is proud to present MMDC-19 Killer Croc ..
Prime 1 Studio is proud to present MMDC-22: Mr. 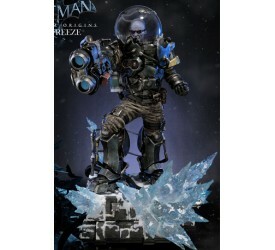 Freeze ..
Kotobukiya presents a new variation on the Batman: B..
Kotobukiya continues their line of ARTFX statues bas..
"Every time I put on that suit, it’s my chan..
Terry McGinnis makes his triumphant return as the Da..
Bruce Wayne chose the bat as his symbol because it frig..
From the writer and artist of the new DC ongoing ser..
From fan-favorite Batman: Streets of Gotham artist D.. 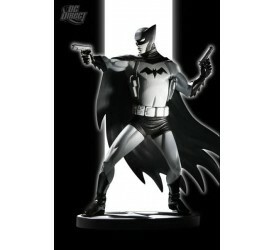 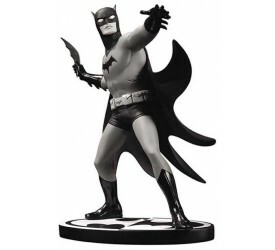 The ´Batman: Black & White´ line of collectables..
Celebrated artist Mike Allred brings his distinctive.. 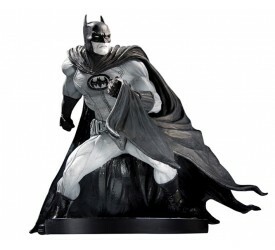 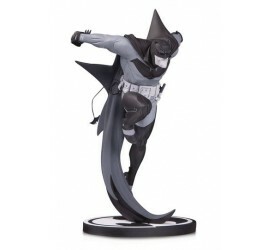 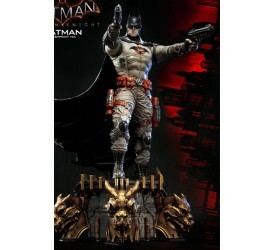 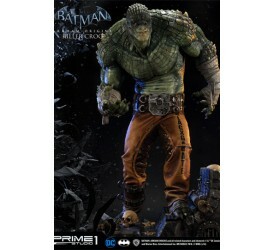 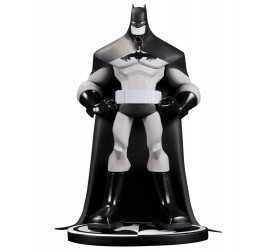 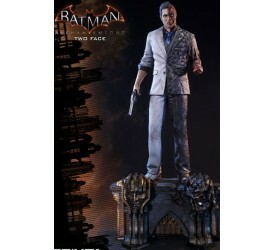 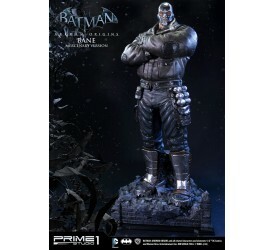 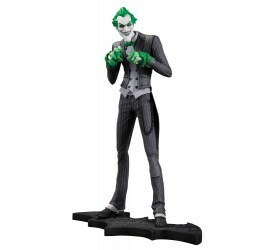 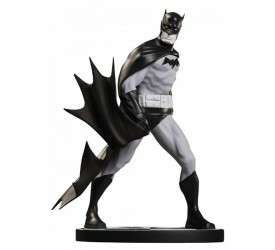 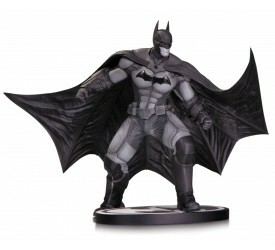 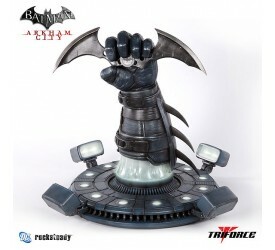 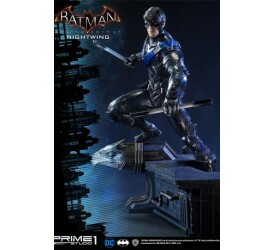 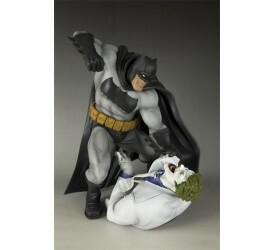 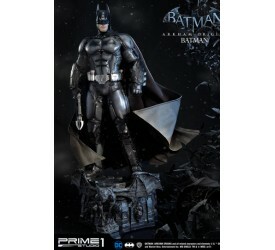 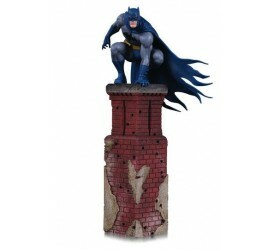 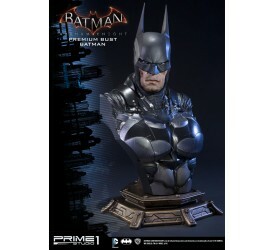 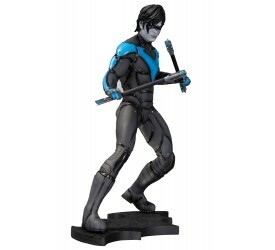 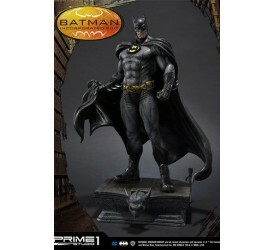 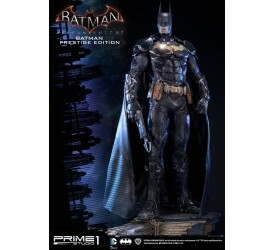 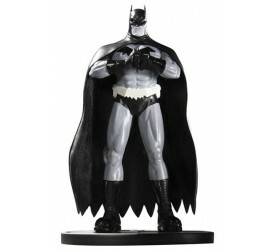 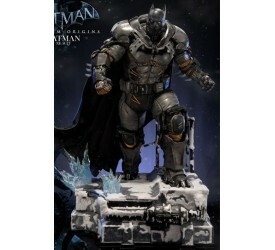 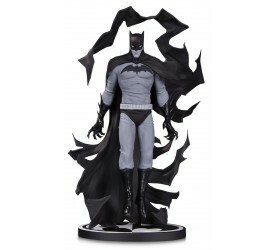 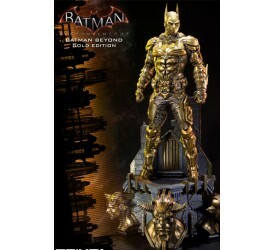 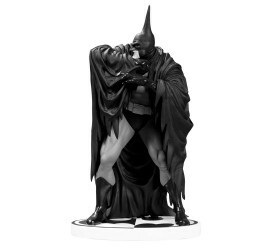 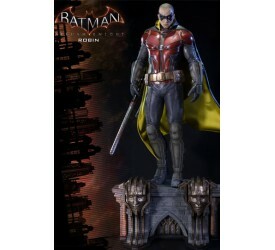 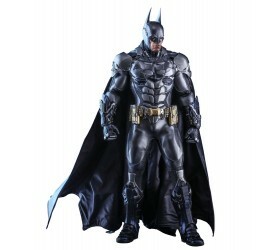 This latest statue in the popular Batman Black &..
Fan-favorite Sean ´Cheeks´ Galloway displays his uni.. 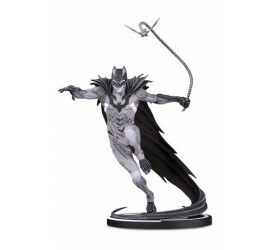 The Batman Black & White line brings to life interp..
What if the greatest villain in Gotham City was not The..
Based off designs from the highly anticipated Batman..
From Kelley Jones comes the villainous-and venomous-.. 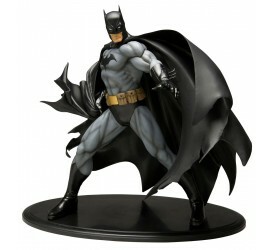 Featuring Kelley Jones´ signature take on the Batman.. 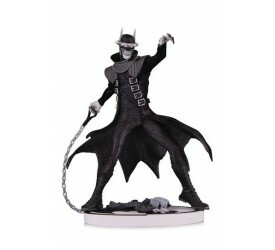 Designed by Becky Cloonan. 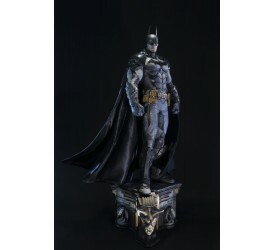 Sculpted by Irene Matar. 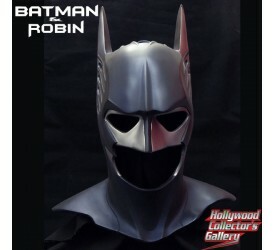 Wor.. 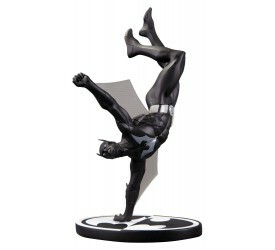 Designed By Cliff Chiang; Sculpted By Paul Harding ..